The purpose of all art is to explore the meaning and purpose of existence and in the Arts we find new ways of understanding the world, ourselves and our own place within it. To engage in the Arts requires a willingness to let go of ourselves, our preconceptions and our reservations, and be carried along by a spirit of creativity and imagination. It also requires self-discipline and hard work. 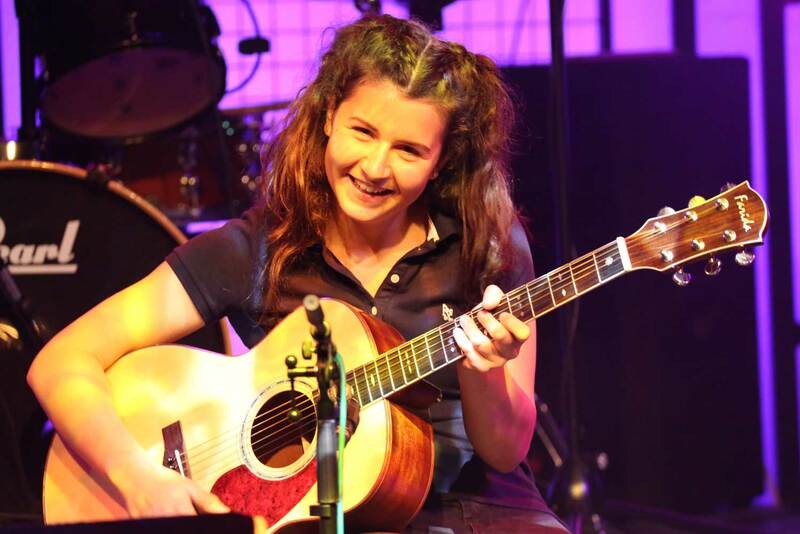 The main expressions of artistic endeavour at Blue Coat are music, drama, public speaking, painting and sculpture. 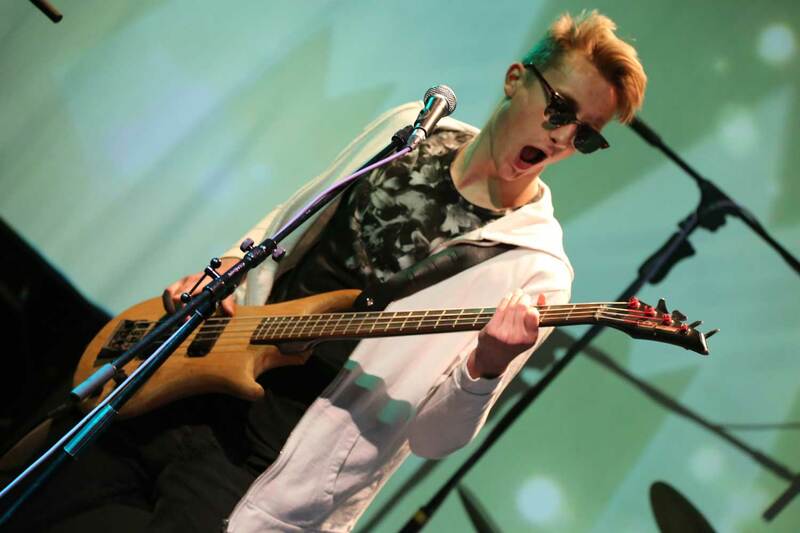 Pupils’ endeavours in the Arts are highly successful and widely acclaimed, including internationally. 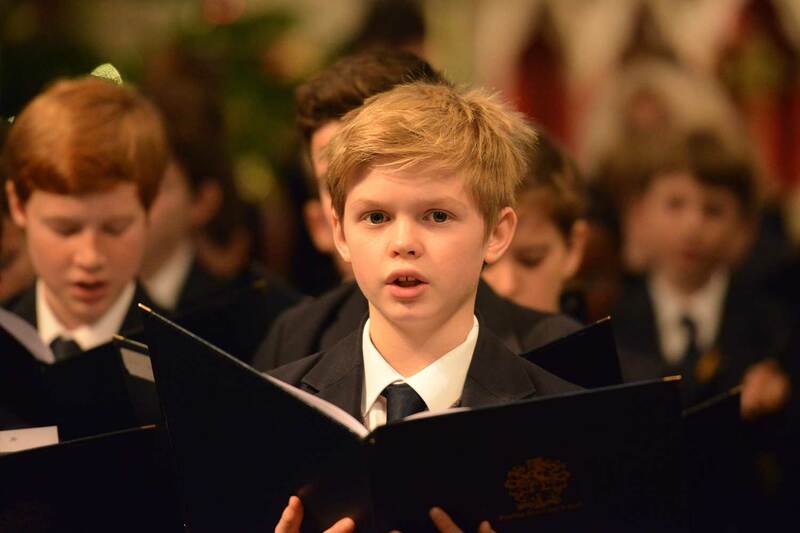 We welcome the support of parents and friends at all of our concerts, recitals, debates and exhibitions. Please see News and Events for details about forthcoming Arts events at Blue Coat. 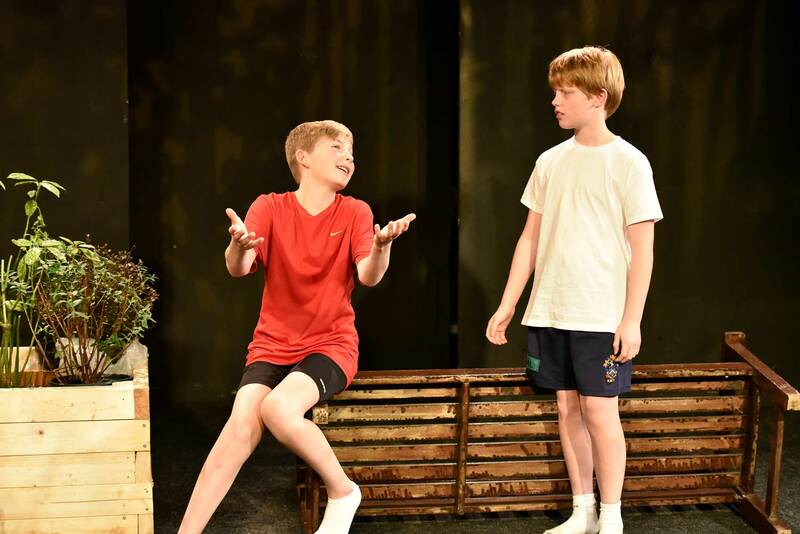 In the Lower School, all boys participate in timetabled Drama lessons, led by a specialist Drama teacher and involving games, improvisation, devising, rehearsing and performing. This gives the boys the chance to develop self-confidence, social skills, intellectual curiosity and creativity. 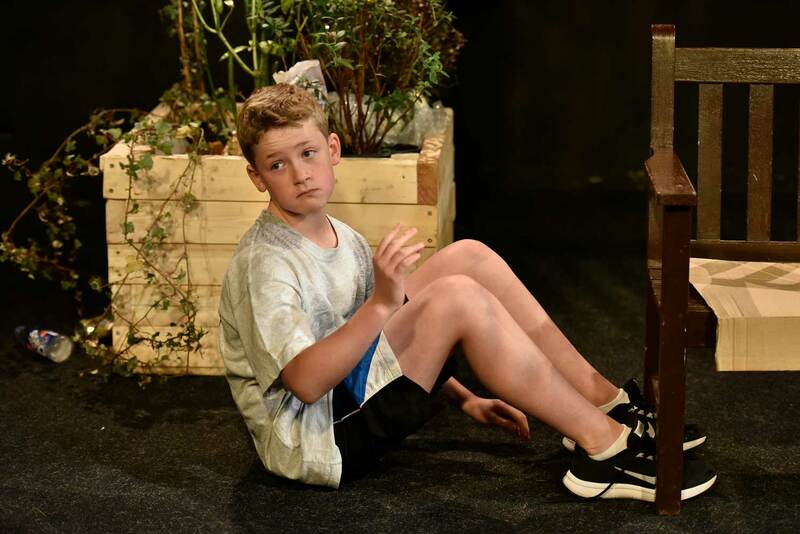 At the start of the academic year, a live performance from a visiting theatre inspires the boys to think creatively about staging their own plays and possibly develop an interest in lighting, set, and sound design, as well as directing and playwriting. 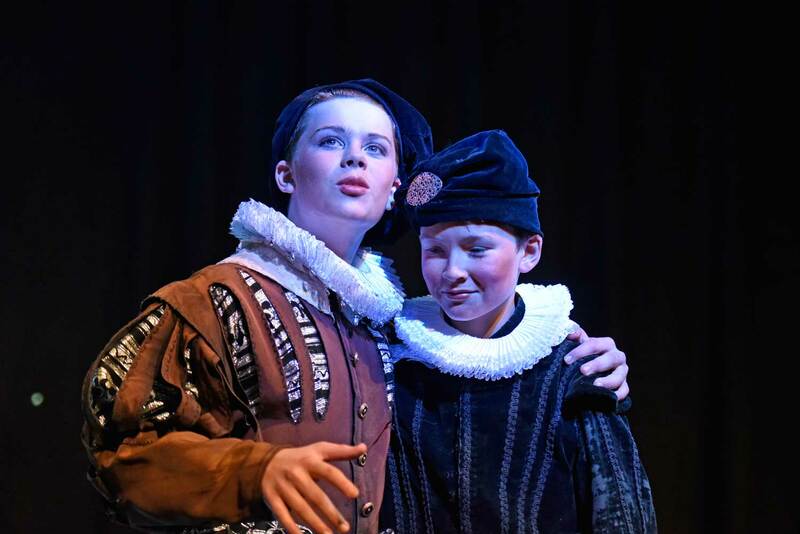 In the Middle School, the boys can choose Drama as an option in Year 9 and a GCSE subject in Year 10 and, at this stage, they are exposed to periods in theatre history. 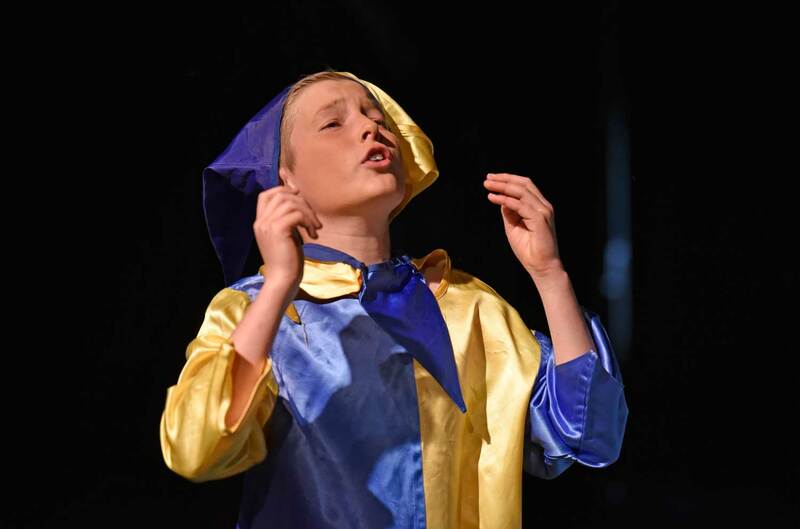 Boys in Year 9 produce short performances every half term and are taught aspects of technical theatre. 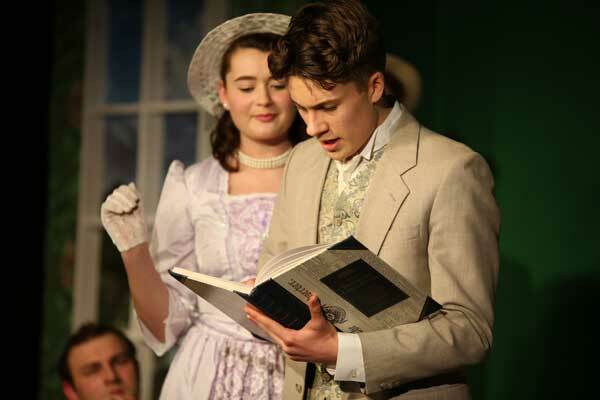 At GCSE level, they explore theatre theory and use their theoretical knowledge to devise their own live performances, study playtext and analyse live performance. 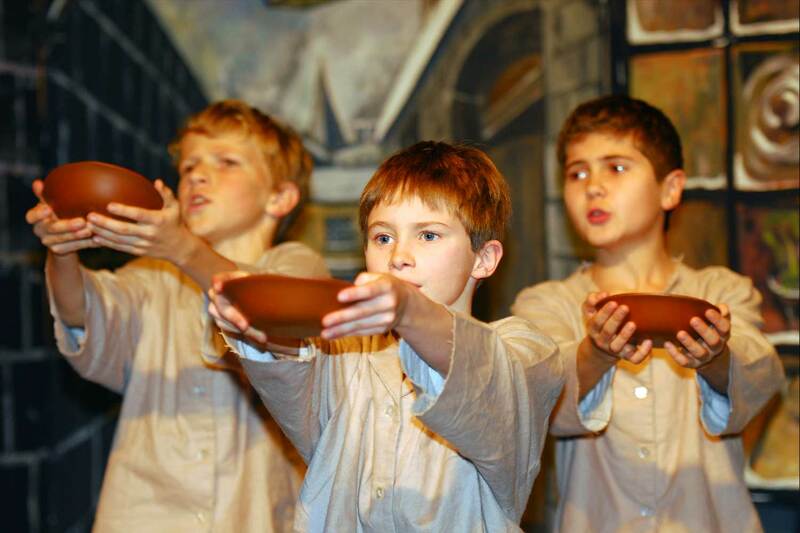 At this stage, boys can choose to follow an acting or technical theatre pathway. In the Senior School, we offer A Level Drama. Over the two years, the students explore practitioners, become familiar with contemporary theatre companies, and analyse a range of texts. 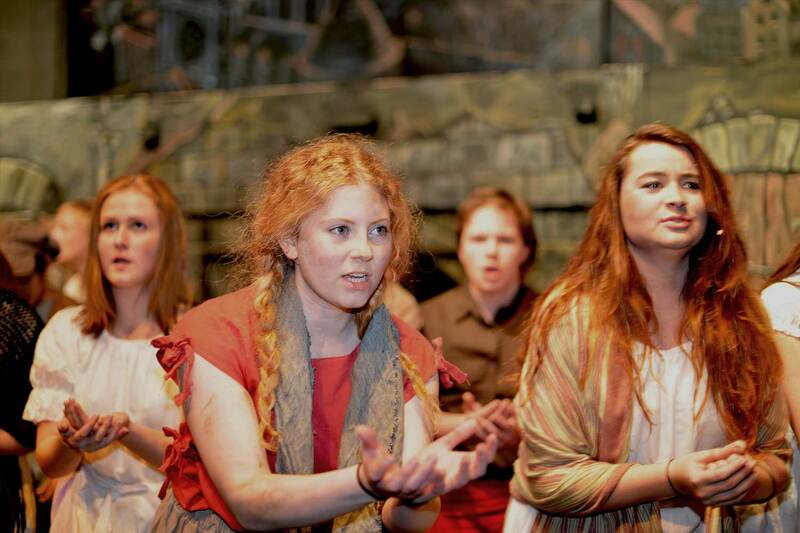 Students taking exams in Drama are taken regularly to performances in London, Oxford and Bath, as well local arts venues and fringe spaces. 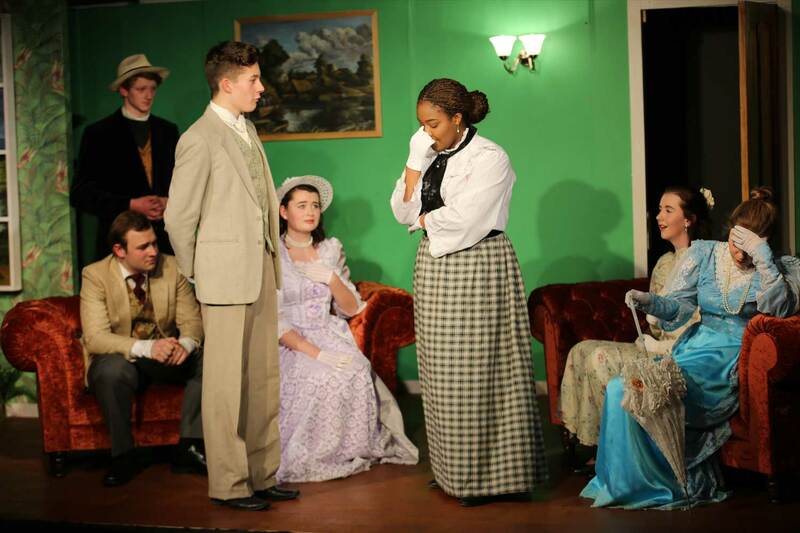 Every section in the school has a dramatic production attached to it and the students take huge pride in sharing their hard work with a Blue Coat audience. 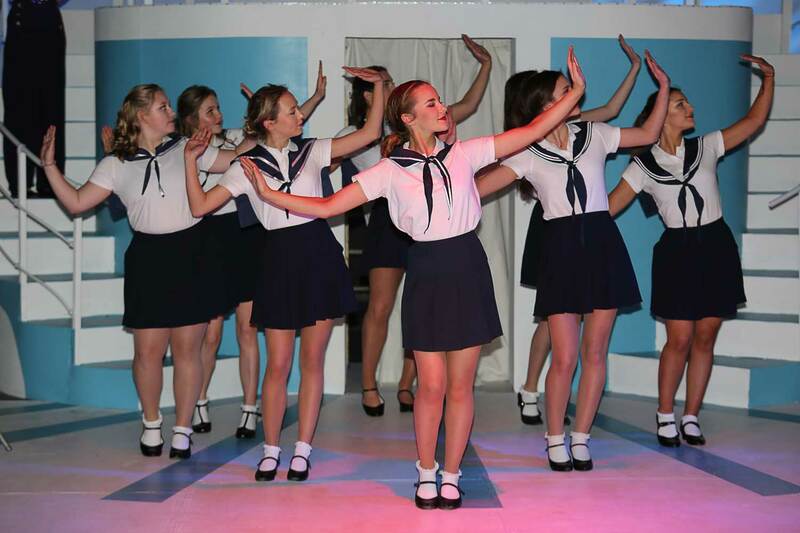 Plays and musicals are directed by Blue Coat staff and the Director of Drama. The Middle School play takes place in our black box studio in the Autumn term, followed by our Senior School production in the Spring. 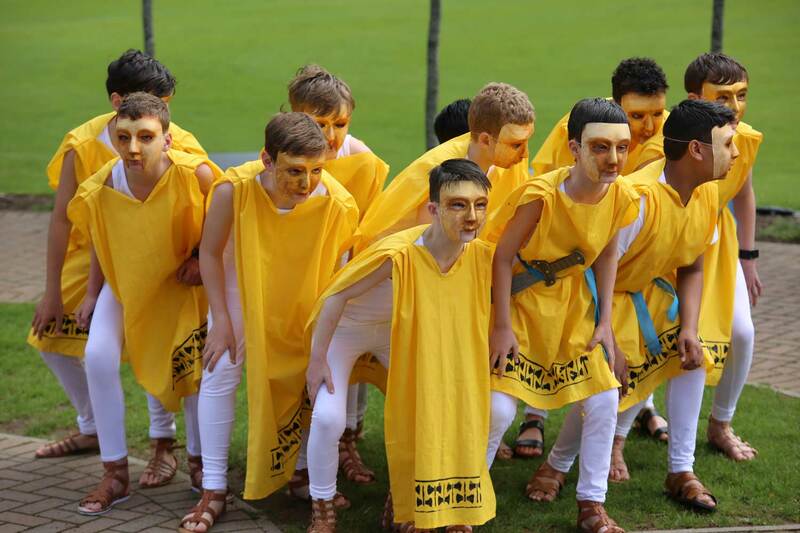 Lower School boys perform in the Summer term. 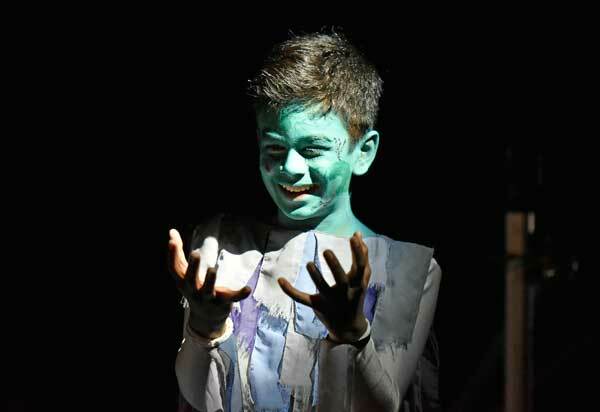 During their time at Blue Coat, students should have the opportunity to see or perform in a variety of theatrical styles and genres, which enable them to develop their cultural palette and encourage them to think critically about the art they encounter and create themselves. 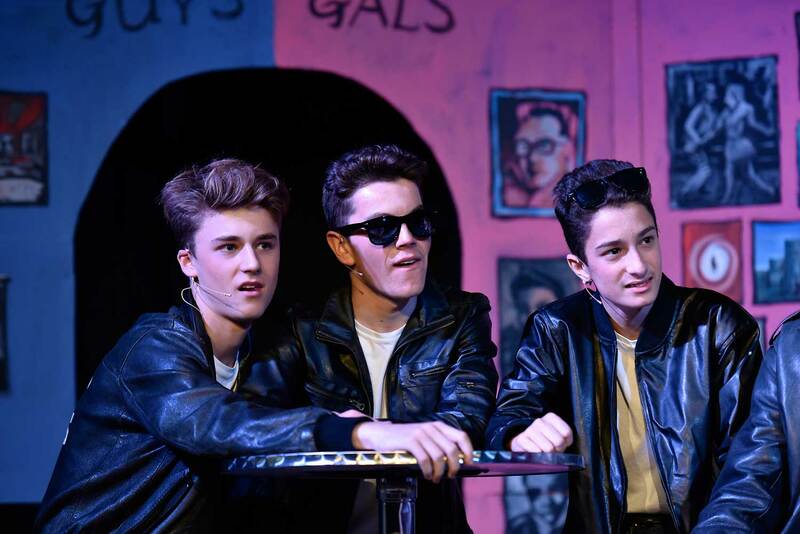 Past productions have included The Tempest, The Importance of Being Earnest, Miss Saigon, Antigone, Les Miserables, The Resistible Rise of Arturo Ui, Grease, Canterbury Tales, Blood Brothers and Hamlet. Stage crew for productions are made up of enthusiastic and hardworking students with an interest in the backstage and technical aspects of creating theatre. 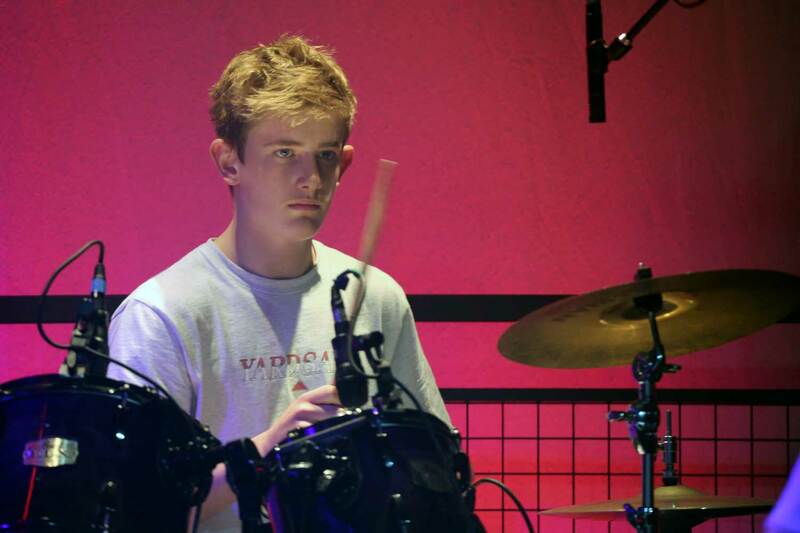 Boys are given opportunities to join the tech crew from as early as Year 7 on the Lower School Play. The Technical Theatre Manager and Assistant Technician work with the boys in developing skills in lighting and sound design. 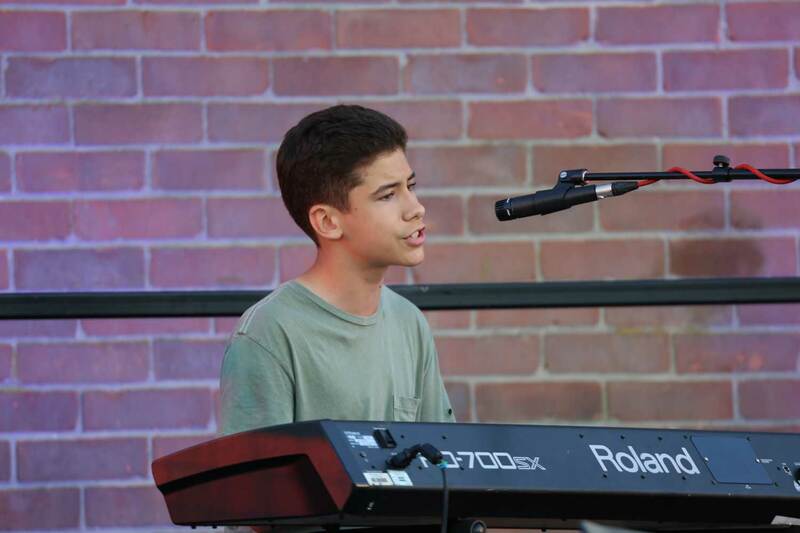 Responsibilities such as operating shows are given to those with experience further up the school. 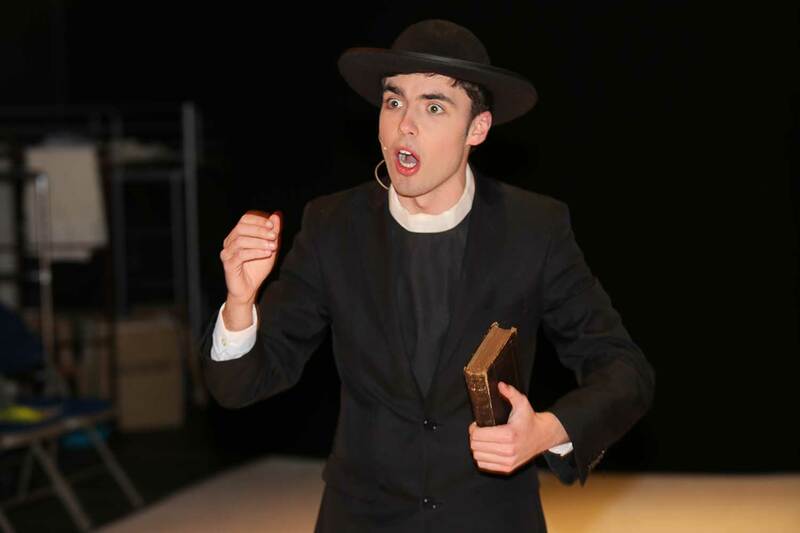 Student-led drama is an important part of the Arts programme at Blue Coat. 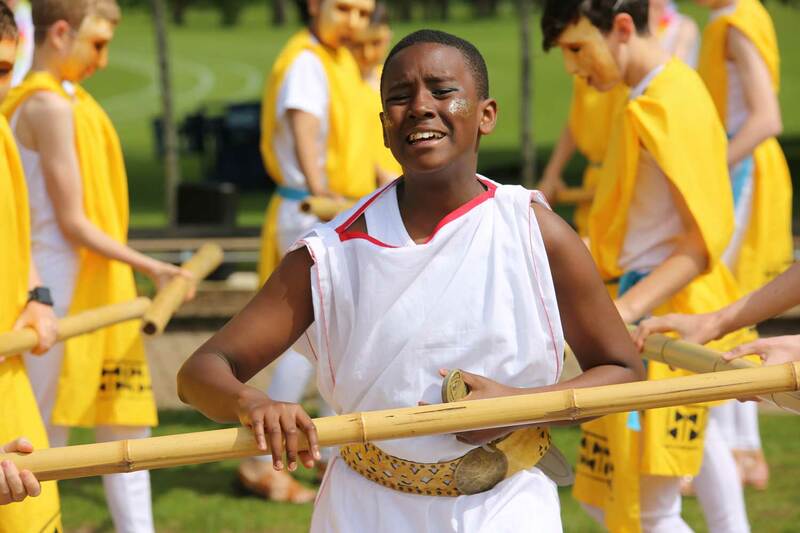 House Drama is a fiercely competitive co-curricular event in the autumn term, completely led by students. In September and October, our Senior School students take on the roles of playwright, director and actor to produce a 30-minute play based on a set theme or genre. 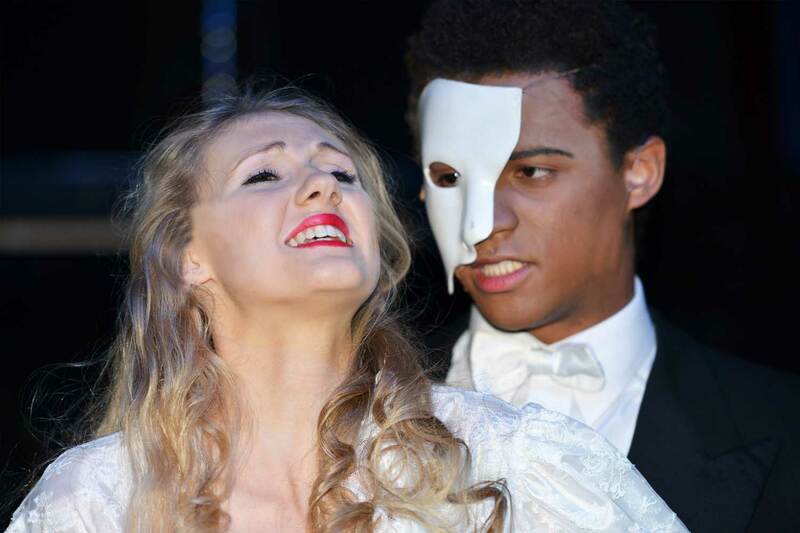 House Drama competitions in years gone by have included farce, Shakespeare’s tragedies, pantomime and soap opera. 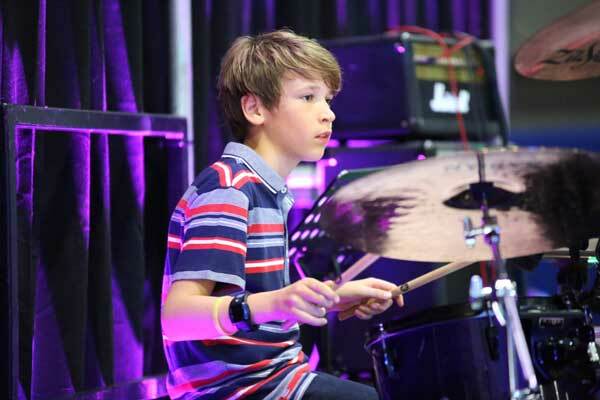 Music thrives at Reading Blue Coat School. 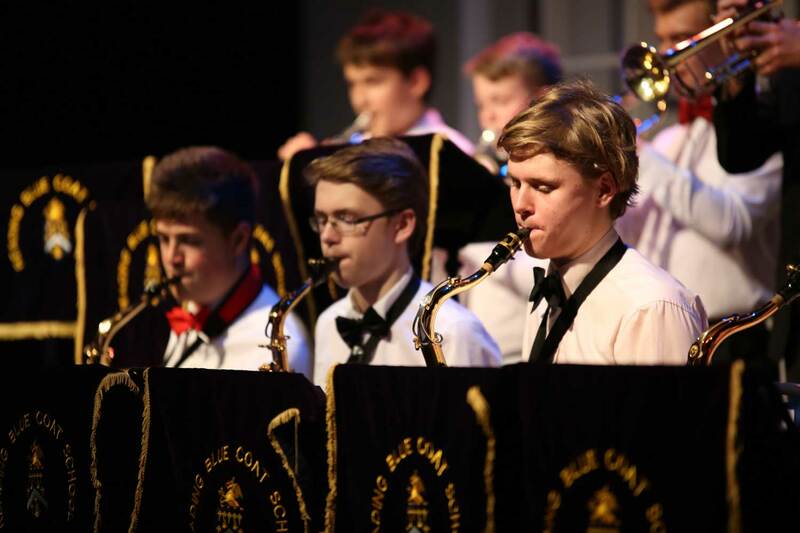 Its young musicians and many of the staff are involved in numerous performances throughout the year, including the Grand Concert, a number of chamber concerts and recitals, a Jazz Cabaret, a Rock and Pop Concert, the Swing into Summertime outdoor concert, music festivals and an annual musical theatre production. Past musicals have included Oliver!, Evita, Phantom of the Opera, Miss Saigon, West Side Story, The Wizard of Oz, Les Miserables, My Fair Lady and Grease. 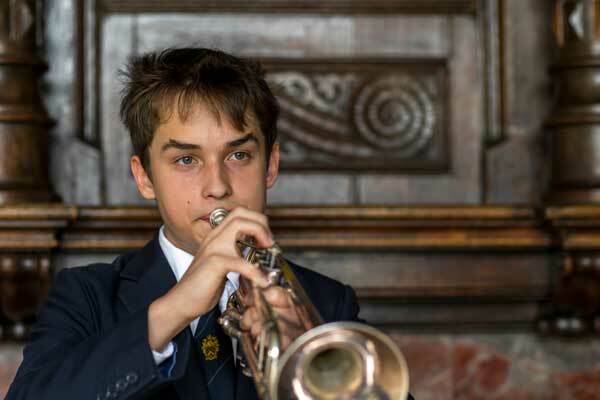 More than a third of pupils learn instruments, and many of these pupils take part in our co-curricular programme. 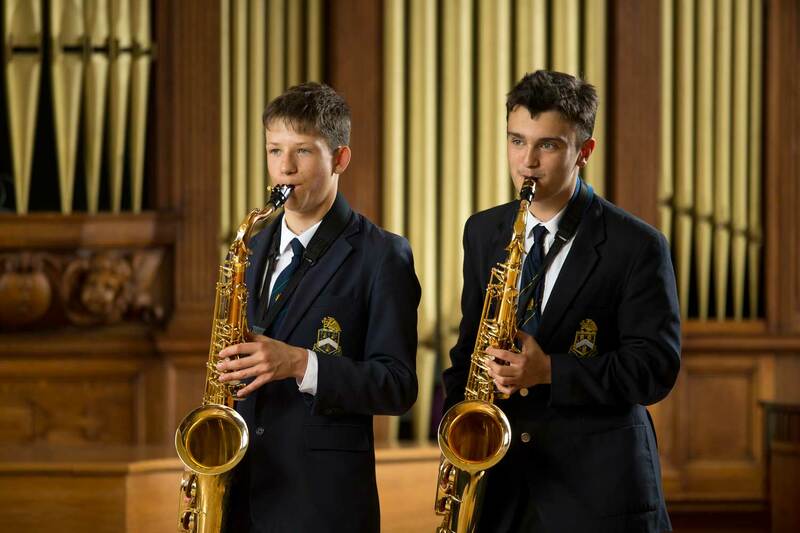 There are many ensembles for pupils to join: a 60-strong choir, Chamber and Treble choirs, Barbershop group, Concert Band, String Ensemble, Saxophone Group, Guitar Ensemble, Swing Band, Wind Band, Piano Trio, Brass Ensemble, Senior Brass Group and many rock and pop groups. 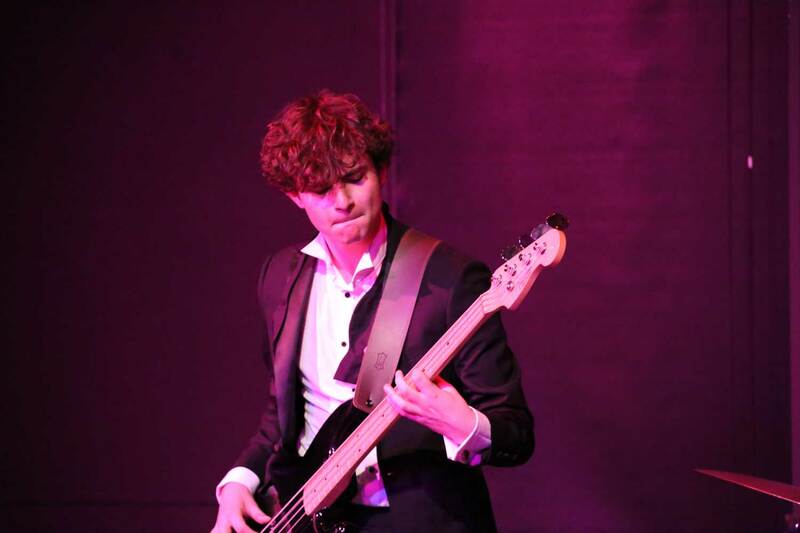 Our visiting instrumental staff provide tuition on a wide range of orchestral instruments plus piano, organ, voice, guitar (classical, electric and bass) and drums, and pupils are regularly entered for Associated Board Exams. The London Academy of Music and Dramatic Art (LAMDA) is one of the UK’s oldest drama schools and has been offering practical examinations in communication and performance subjects for more than 130 years. 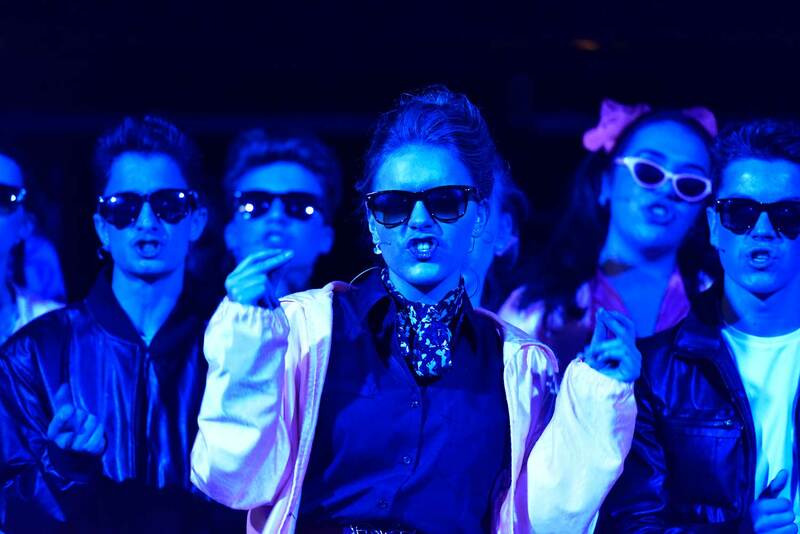 Blue Coat is proud to be able to offer LAMDA lessons as an opportunity for our students to further develop confidence in a safe, encouraging and fun environment, whilst working towards vital personal skills, such as developing a clear and expressive voice, a strong physical presence and creative performance. LAMDA exams may be used as a ‘Skill’ towards the Duke of Edinburgh’s award scheme and are nationally recognised qualifications of excellence in communication and performance. They greatly enhance a student’s profile when applying for work and higher education. Grades 6-8 (the equivalent of AS Level and above), qualify for additional UCAS points and many companies and universities value the LAMDA qualifications highly. 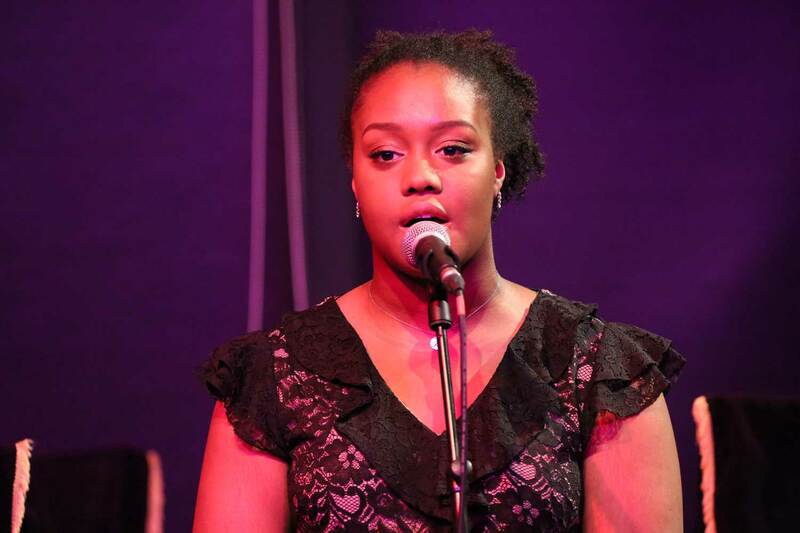 LAMDA lessons are available in a variety of disciplines, including public speaking, acting, verse and prose, reading for performance, and even mime. Pupils are offered one 35-minute lesson per week, conducted during the school day, and the lesson times are rotated weekly, to avoid continually missing the same lesson period. 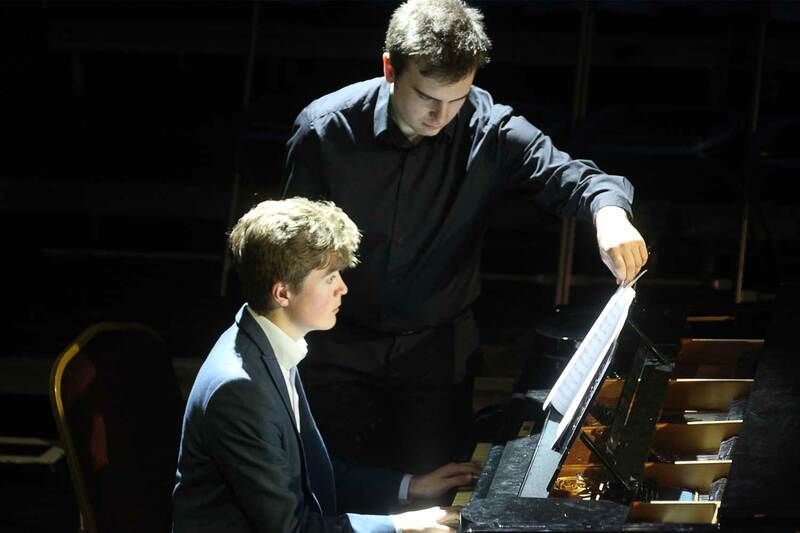 Blue Coat is a recognised Private Examination Centre, which is of great advantage to the students, who appreciate the opportunity to rehearse and perform in familiar surroundings. All of our LAMDA students have so far achieved a mark of either Merit or Distinction. The art of public speaking and debating is a real strength at Blue Coat; we have developed a strong internal structure to foster interest and commitment from the students. Because Blue Coat regards the ability to speak in public as a vital skill, all students take part in a course during their Activities programme in Year 7 and 8. For those wanting to hone their skills further, a team of staff run an after-school weekly club at Junior, Middle School and Senior level. 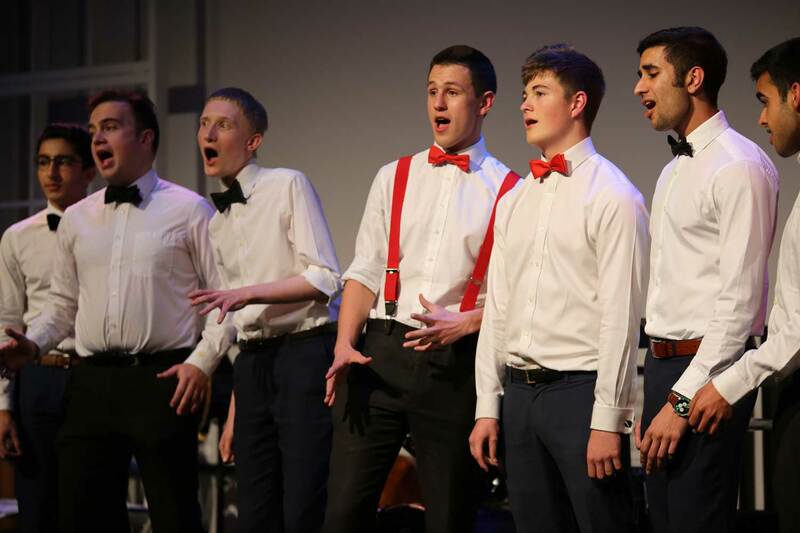 Boys and girls present public speaking evenings for parents and compère the many concerts that are held throughout the year, and House competitions in both debating and public speaking are fiercely contested. In addition, weekend training sessions are given to those lucky enough to be chosen to represent Blue Coat in external competitions, such as the Woodley Festival and Rotary Youth Speaks, and we are proud to have been national Rotary champions. 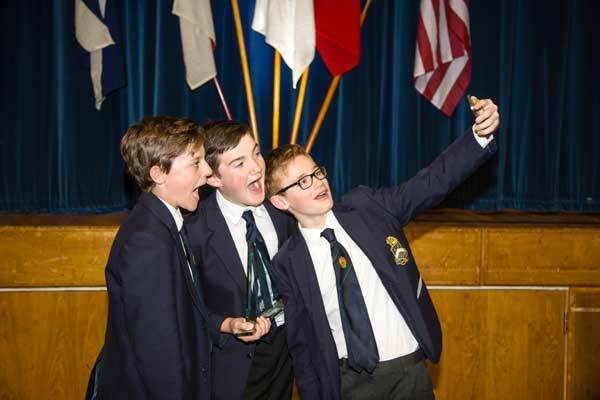 Middle School pupils are involved in English-Speaking Union Competitions; and the Seniors do all of this plus annual international competitions, travelling to compete in America and Canada annually.